Jenny Oleen is Scholarly Communication Librarian at Western Washington University in Bellingham, Washington. 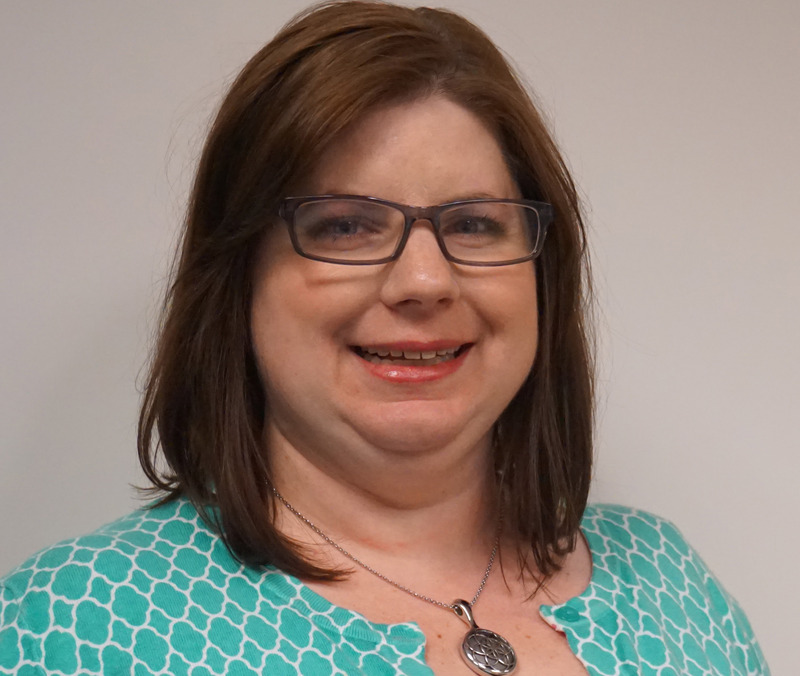 Jenny has been an ACRL member since 2007 and is a Scholarly Communication Workshop Presenter. She is your ACRL member of the week for July 27, 2015. 1. Describe yourself in three words: Creative, dedicated, and enthusiastic. 2. What are you reading (or listening to on your mobile device(s)? I just finished A Tale for the Time Being, by Ruth Ozeki, which was recently announced as the 2016 Whatcom READS! community reading book. I’m just starting Getting the Word Out: Academic Libraries as Scholarly Publishers, edited by Maria Bonn and Mike Furlough. I plan to switch back to leisure reading after that with Quilting with a Modern Slant: People, Patterns, and Techniques Inspiring the Modern Quilt community, which I picked up while at the ACRL 2015 Conference. 3. Describe ACRL in three words: Empowering, inspiring, and community. 4. What do you value about ACRL? I find ACRL to be invaluable to an academic librarian – it provides an opportunity for collaboration with colleagues, a wealth of support and information, and numerous professional development opportunities. 5. 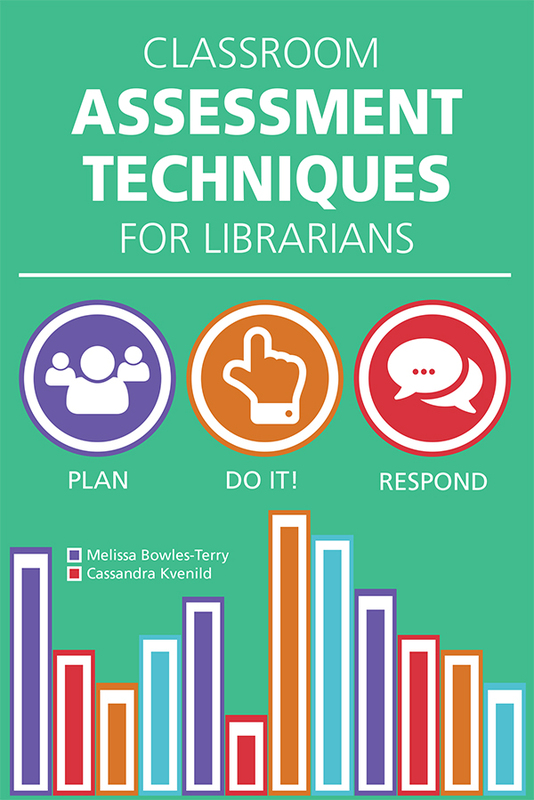 What do you, as an academic librarian, contribute to your campus? As the Scholarly Communications Librarian at Western Washington University, I have helped build the new Scholarly Communication program and institutional repository, Western CEDAR. I organize training, promote open access and the IR, provide copyright reference, and have the opportunity to interact with the amazing scholars and educators that make up our community. 6. In your own words: I like to look at my job as flipping librarianship. Instead of working to connect patrons with the materials they’re looking for, it’s my job to work with authors to push their works out to connect with readers. It means tackling a project or question from another angle, keeping a different elevator speech on the tip of your tongue, and collaborating with colleagues from all over campus. While you don’t always get the immediate rewards, such as when you connect a student with that perfect resource for their project, the responses I receive from faculty when they see their download statistics more than make up for it.